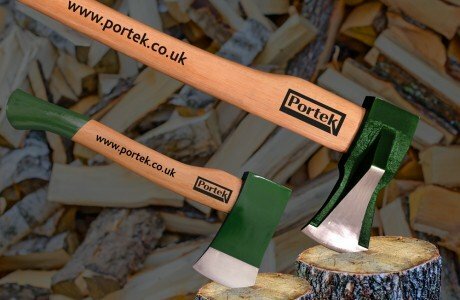 Give your chainsaw more bite with a Portek Chainmaster Sharpener! Get the best out of your chainsaw with this semi-professional chainsaw sharpener. The Maxi Chainmaster sharpener MK2 is designed for the frequent and professional user and is fast and easy to use.